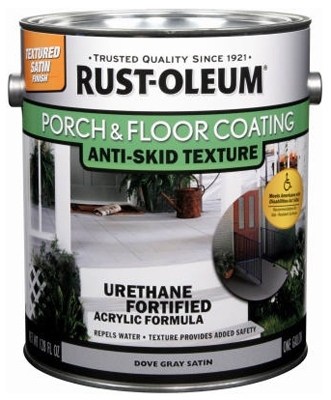 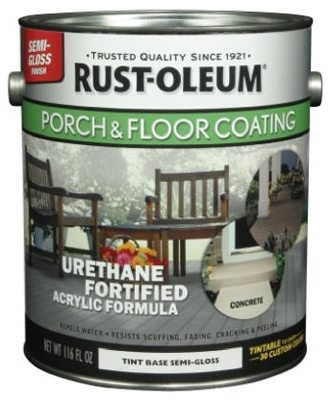 Porch & Floor Urethane Finish, Satin Tint Base, 1-Gal. Floor Polyurethane, Super-Fast Drying, Gloss, 1-Gal. 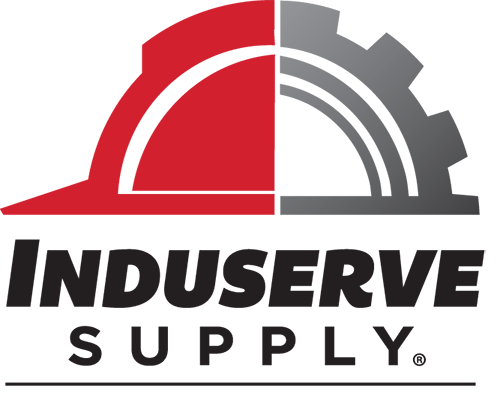 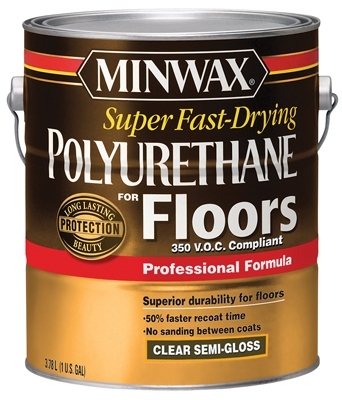 Floor Polyurethane, Super-Fast Drying, Semi-Gloss, 1-Gal. 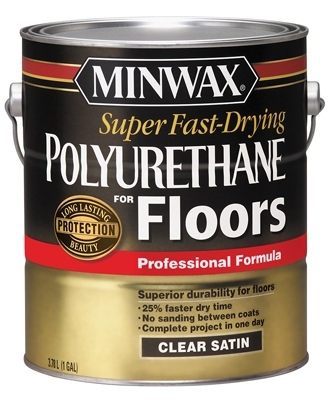 Floor Polyurethane, Super-Fast Drying, Satin, 1-Gal. 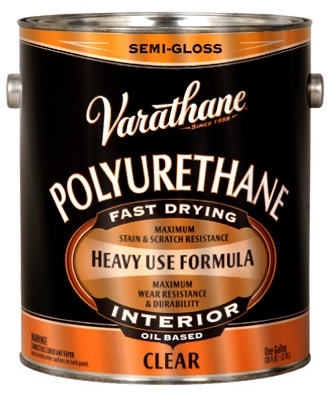 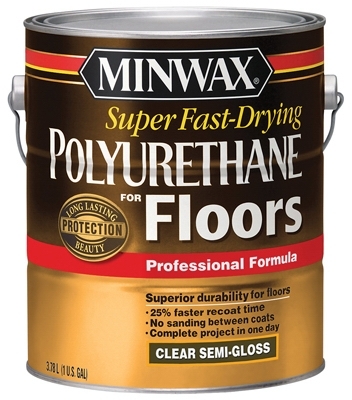 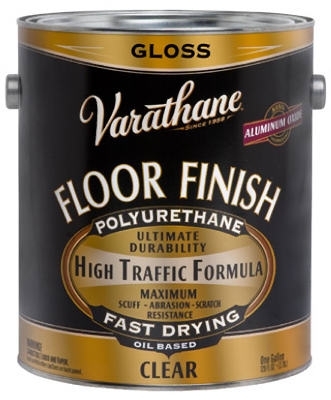 Varathane Polyurethane Floor Finish, Gloss, 1-Gal. 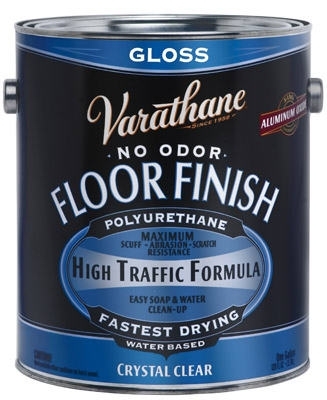 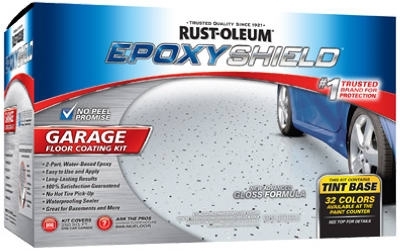 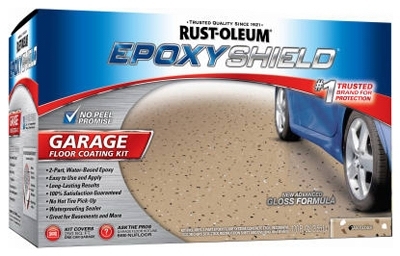 Polyurethane Floor Finish, Satin Oil-Base, 1-Gal.